Looking for a way to set your wedding apart from the rest? The Barn at Valhalla is a hidden getaway nestled on 35 acres of rolling pastures and pristine forest in charming Orange County, North Carolina. A sprawling lawn, private pond and babbling creek complete the scene. Just a few short minutes from downtown Carrboro and downtown Chapel Hill, we are also conveniently located to surrounding Raleigh, Durham, Burlington and Greensboro. 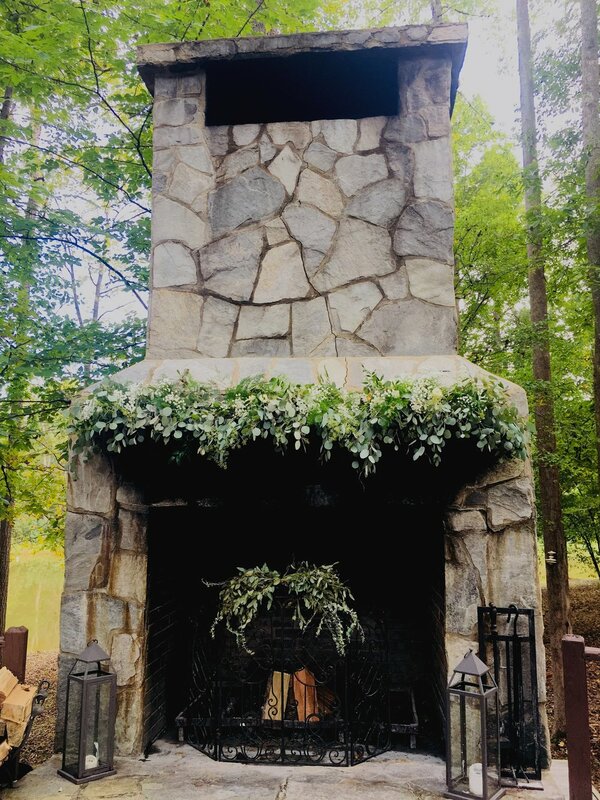 Having multiple indoor and outdoor areas and overnight accommodations onsite gives you the flexibility to host all your wedding events including rehearsal, ceremony, cocktails, reception, dancing, after party and brunch without ever having to leave. Cutting down on logistics and increasing the quality time you and your guests get to spend together. Make your wedding the destination event everyone will keep talking about!